Elizabeth M. Norman is a partner in Nutter’s Tax Department. She advises private investment funds and public and private companies on a broad range of tax issues involved in mergers, acquisitions and restructurings. Clients frequently turn to Elizabeth for counsel on real estate taxation issues, including the tax-efficient structuring of real property investments, and she represents lenders and borrowers in a variety of financing transactions. and the negotiation of joint venture agreements to facilitate domestic and international investments. Specializing in strategic guidance for tax-exempt and non-U.S. investors, she represents private equity funds and investors in fund formations and secondary sales of fund interests. 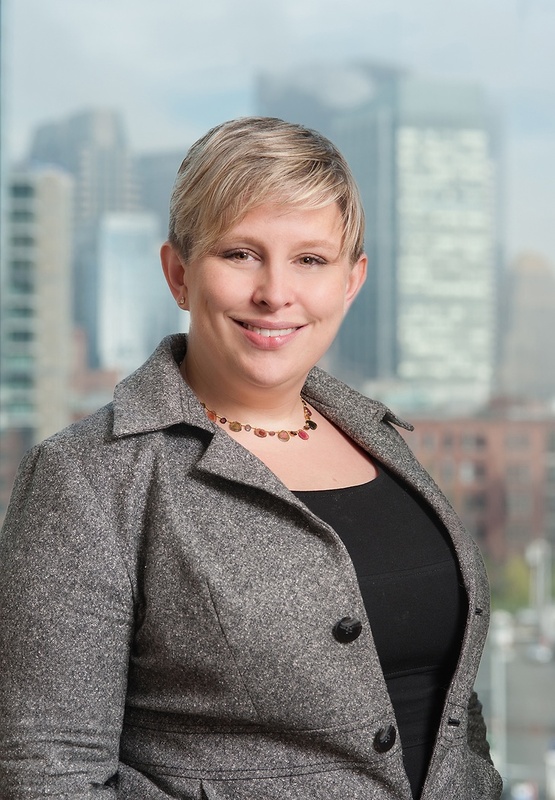 Elizabeth is an active member of the Boston Bar Association. She serves as director and vice president of governance for the Massachusetts National Organization for Women and previously served as a director of the Boys & Girls Club of Middlesex County. Prior to joining Nutter, Elizabeth was a senior tax associate at an international law firm in Boston. During law school, she served on the editorial board of the Michigan Law Review and was a Clarence Darrow Scholar. Elizabeth recently authored “When Reality Collides With Legality: Profits Interests in Practice”in Tax Notes, which reviewed the legal requirements, common practices, and resulting tax consequences of, or relating to, profits interests. Elizabeth serves as director and vice president of governance for the Massachusetts National Organization for Women and previously served as a director of the Boys & Girls Club of Middlesex County.